Over the last two decades, individuals, agencies and organizations have made significant advances addressing global challenges including gender equality, hunger reduction, health equity, and many others, to improve the quality of life for individuals around the world. While we have made so much progress, we know we have so much more to do. We know we can do better – for our communities, for our nation and for our world. 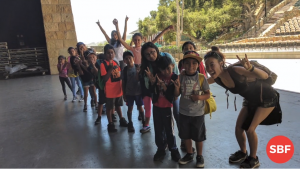 At the Santa Barbara Foundation, we believe that, together, we can do better and we know that doing better starts at home. 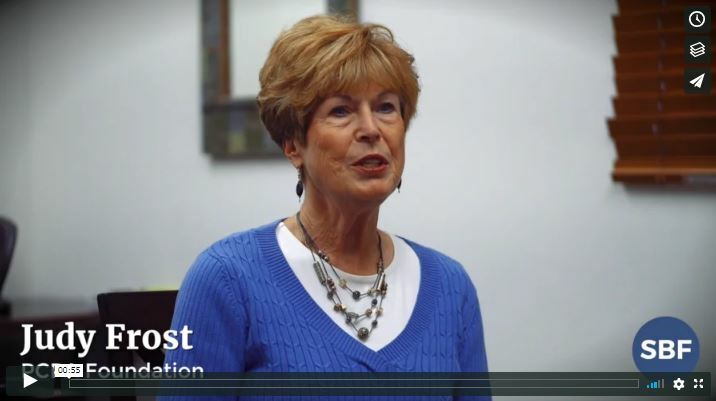 VIDEO: Katya Armistead, Samuel Duarte, and Judy Frost share how they can “do better” for our community. 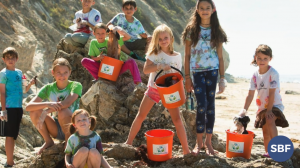 Since 1928, the Santa Barbara Foundation has been dedicated to doing good for our community. We have acted as a vital supporter of community organizations and efforts, in everything from arts and culture to basic needs. 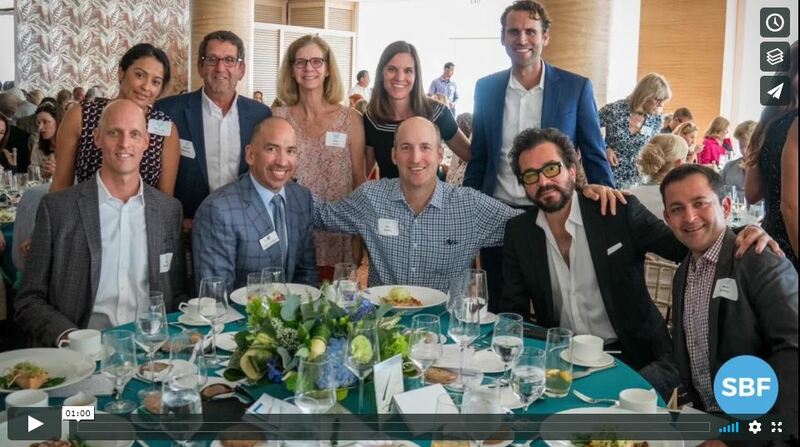 Nonprofit organizations and community projects across Santa Barbara County have benefited from the support of the Santa Barbara Foundation and our generous donors. VIDEO: Ernesto Paredes and Lucy Thomas-Harrington share what “doing better” means to them. Still, even with such significant progress, we know that we can do better. That is why we started a strategic planning process at the beginning of 2017 and asked all of you how the Santa Barbara Foundation can have a greater impact on our community’s most pressing issues. We learned that we can do more to be a leader of change in Santa Barbara County. As we prepare for the launch of our new strategic priorities on October 25, 2018, we want you to know that we are committed to Santa Barbara County. We are committed to doing better. We are committed to you. Together, we can make a real difference in our community and inspire meaningful change. VIDEO: Guy Walker, Mayra M. Ramos, and Kai Tepper share “doing better” means to them. This is exactly why we want to hear from you. How do you think we can #dobetter for our community? For more information about the Santa Barbara Foundation’s strategic planning process, please contact Barbara Andersen, Chief Strategy Officer, at bandersen@sbfoundation.org. To stay informed on the Santa Barbara Foundation plans to do better, we encourage to sign up for our newsletter. VIDEO: Judy Taggart, Deanna Vallejo, Shayrn Main, and Martin Huerta share what “doing good” means to them.